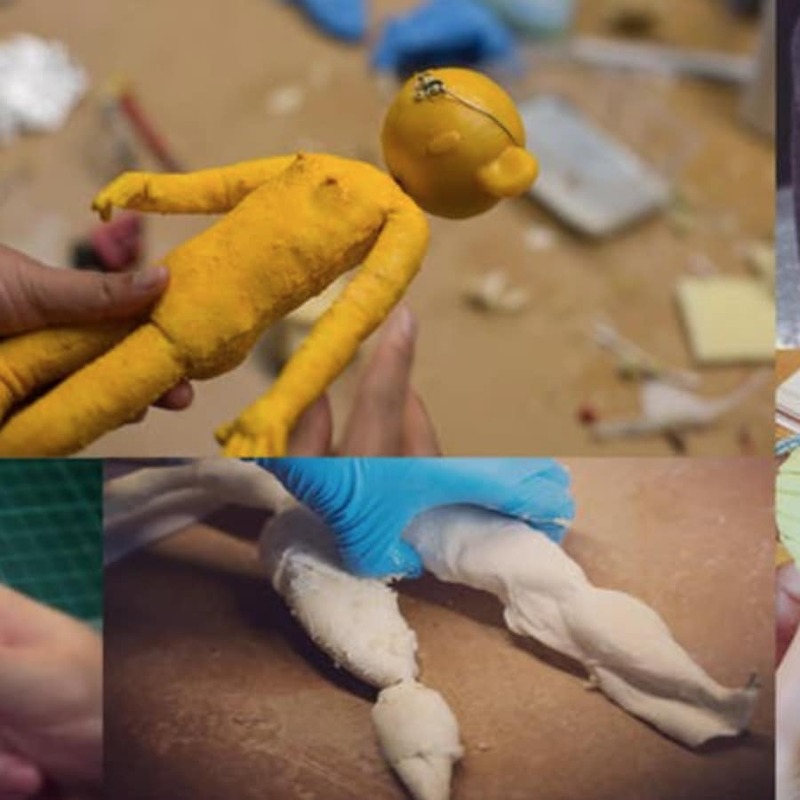 2 Day workshop where you will learn how to build a fully animatable stop-motion puppet. Build detailed and professional wire armature. Learn how to sculpt and create removable/replacement hands and head. Design and create a stop-motion puppet from foam and liquid latex. Design and learn how to paint onto latex and colour your puppet. Learn how to create in built rigs for your puppet which will enable them to run and jump. 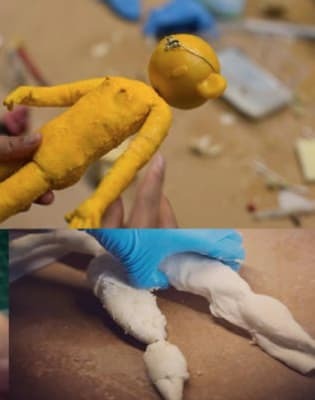 Learn how to animate your puppet. Learn how to treat and create animatable clothing for your puppet. Is it often said that animators are shy actors, acting through their puppets. I am not an animator, so I did the workshop just for fun. All was perfect, perhaps the only comment not that positive is the change of venue at the last minute, but all was ok after all and I personally was not affected. Jenny was very opened to any questions and made the workshop very lively. 6 hrs went quite quickly both days. I certainly recommend the workshop. This was a brilliant weekend! Jennifer was so lovely and very informative, she did a brilliant job in educating novice model makers and graduate animators with knowledge in model making, creating a perfect workshop for all! I loved comparing my prior skills with the new ones I had learnt. Two days of absolute happiness. Jennifer was a fantastic teacher who as well as sharing tons of gems about the animation industry, was a great DJ (movie soundtracks all weekend). I've come away with a gorgeous puppet who I've been able to use for some very rudimentary stop motions. I was looking at trying to do this just on the internet but so glad I went on this course, as there's nothing like learning from a real-life expert. The class was very enjoyable and well worth the money. Learned everything i need to get started on my own animation. The tutor wasn’t hesitant to answer any questions and was lovely. I am a huge movie fan and always wanted to learn a bit more around the hidden craft of stop motion. No one better to do it with than Jennifer and my puppets are amazing. Thanks so much for the fantastic course! 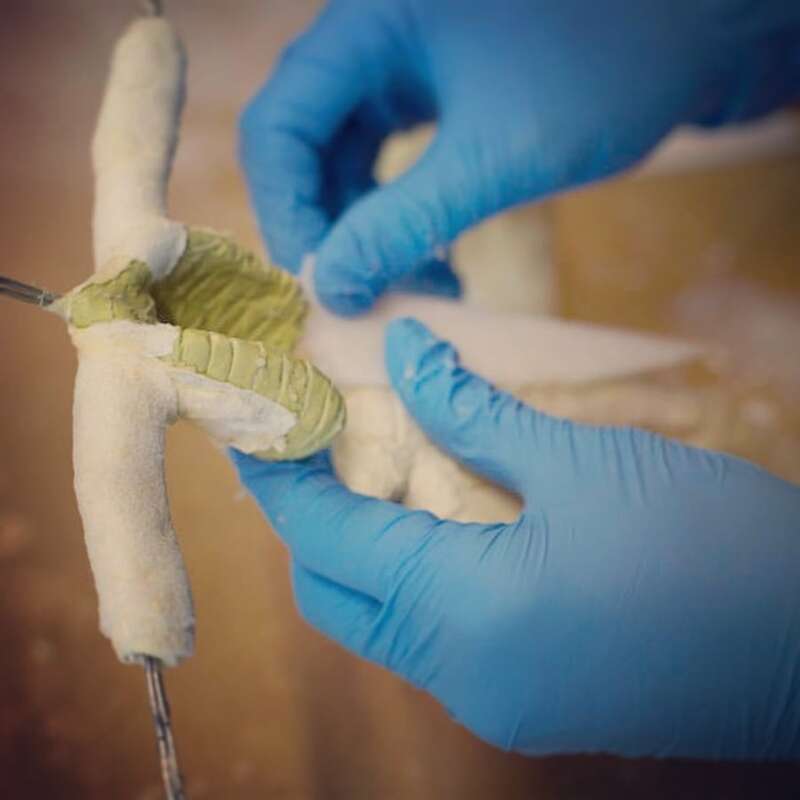 Great hands-on workshop for learning the basics of Foam & Latex Puppet Building! You learn by doing the moment you step through the door. Nonetheless, bring a notepad and pen to note down any handy tricks and tips. 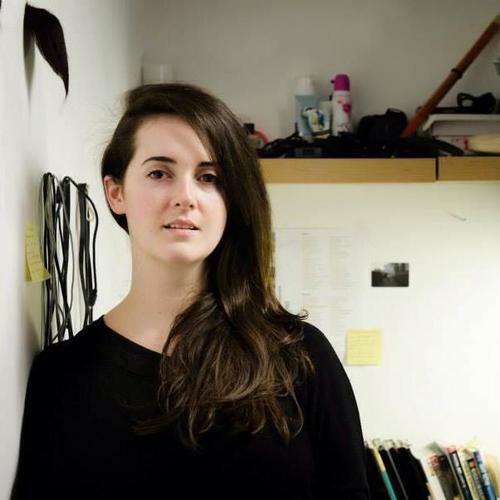 Jenny is a true professional and you're in good hands even if you're a complete beginner. Really enjoyed the class and recommend continuing with Jenny's other workshops to build up and consolidate the skills learnt!